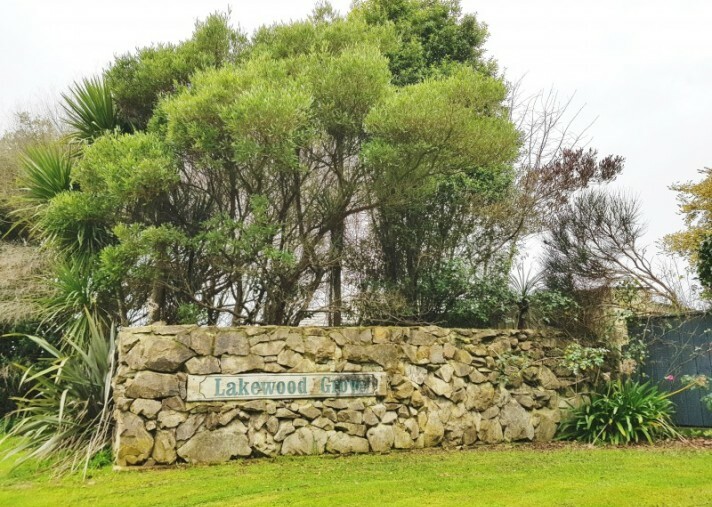 These two beautiful newly subdivided sections are being sold separately and offer an amazing opportunity to build in an established, sought after area in the north west of Levin. They have covenants in place to protect the exclusive nature of this area, as well as your investment. 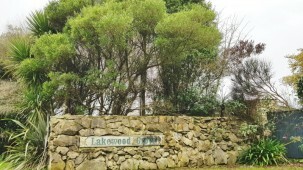 The front section is 928sqm, and the rear section 1010sqm including the driveway. The sale of these sections will be subject to the title being issued. Do not hesitate with your decision as these sections will be sold!